The Cadel Evans Great Ocean Road Race is four years old in 2018. The race organizers are celebrating the feat by adding a fourth ascension in the Challambra Crescent to make the finale more challenging for the participating cyclists. The race has moved up from 1.1 to 1.HC so it is now the second at the World Tour level. Due to their status on the Tour, all 18 teams are not required to partake but two third of the teams will be at the start line aside three professional continental squads and the Australian national team. 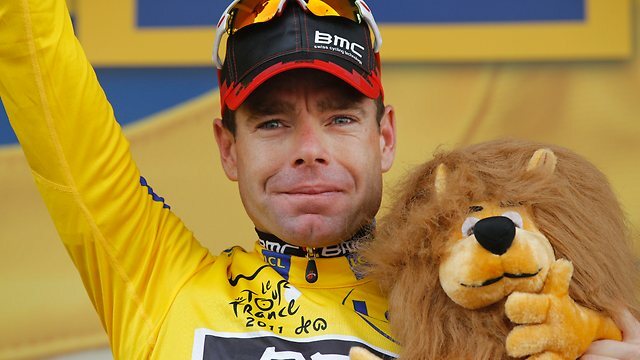 The latest news about Cadel Evans is that he was part of the Absa Cape Epic. Husband and wife, Mick and Kerrie Cooper will be riding alongside 23 other ridersfrom Dubbo to Bourke as they kick off the Inaugural Back O’ Bourke Ride for Cancer race. The aim of this ride is to raise the sum of $25,000 in order to fund a room at the new Macquarie Home Stay. The ride has been slated to run for a period of three days, going all the way through 375 kilometres and three rivers. It is expected to take place between March 23 and 25 and will be the biggest challenge ever undertaken by Kerrie on a bike. 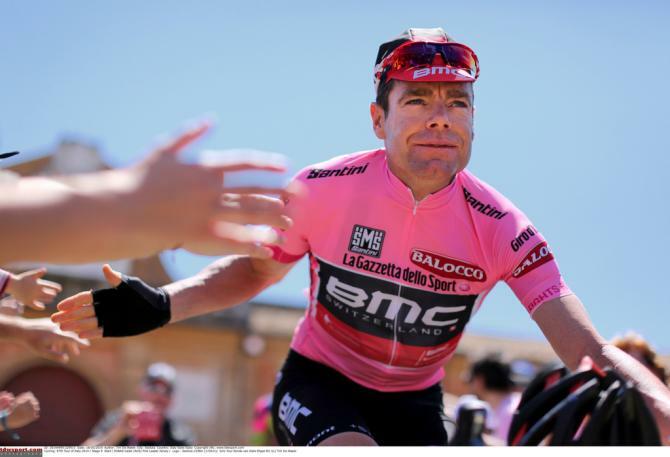 CADEL EVANS RECOUNTS HIS PROFFESSIONAL CAREER. 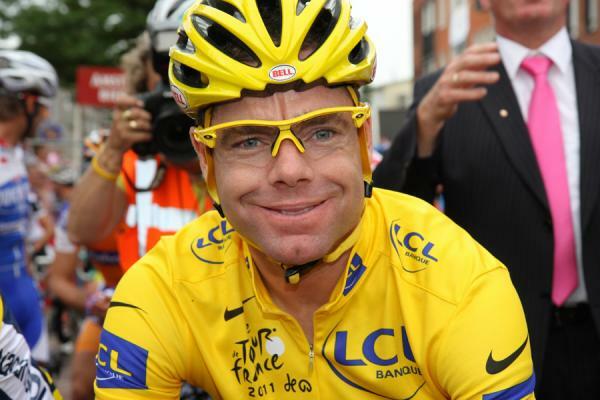 Australian professional cyclist, Cadel Evans who retired in 2015 has recounted his career at Saeco to the Tour de France. Speaking to Daniel Benson the editor of cycling news, he savored the memories of all the success he has had from the beginning of his professional career at Saeco in 2001, to his retirement at the inauguration of the Cadel Evans Great Ocean Road Race, in 2015. Evans started his professional riding with Saeco team achieving many success with the team including; an overall win in the 2001 editions of the Tour of Australia. In 2002, Evans moved to Mapei-QuickStep, where he meets with Aldo Sassi who coached him and assisted him in the transition from a mountain biker to grand tourer. Consequently, he made his first Giro d’Italia debut with an incredible performance, as he endured a major hunger flat on the final mountain stage, finishing in 14th place. Evans also became the team leader in 2002. He became the champion of the commonwealth Games time trial, claimed a stage win at the 2002 Tour Down Under, and winning the mountains classification in 2006 Tour Down Under. The cycling legend from Australia, Cadel Evans, has a big passion towards cycling even after his retirement from the big stage. This is why he takes part in any activity that drives children to take up biking. Evan says that he would be thrilled to see many children take to cycling to go to school. It will provide them with a sense of freedom and will give them a lesson of being independent in their young age itself. There is no better teacher to teach the art of cycling for your kids other than Evans. Evan understands the practical difficulties and the concerns that parents would be raised when it comes to sending children to school on their bikes in Sydney. The main issue is the traffic. Evans retired from professional cycling last year and has proved his prowess in the sport by winning the Tour De France title in 2011. He has been at the top of his cycling form for many years and that is why he is called as a cycling legend. His 5 year old adopted son, Robel, is already an expert in riding bikes with gears. Many who become fans of cycling athletes usually find their stars set to hang up their boots.